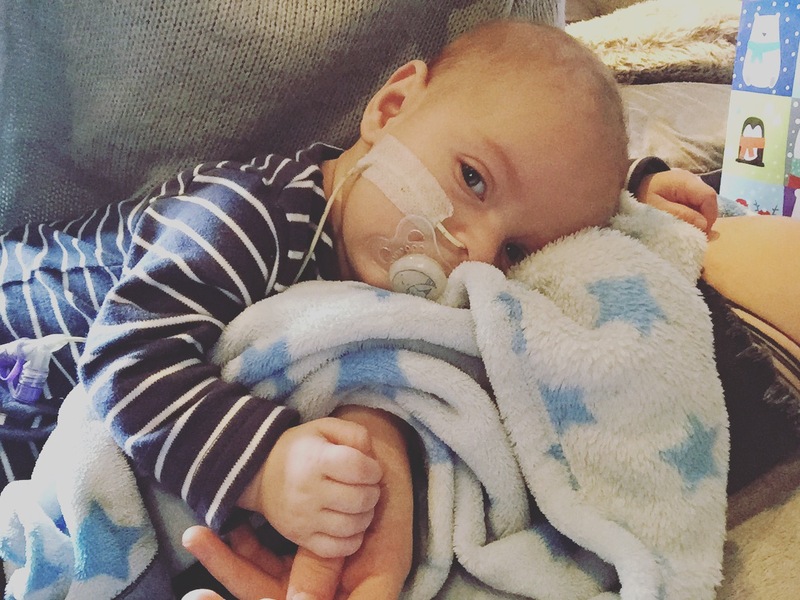 one of the main reasons for starting this blog was to raise awareness of cystic fibrosis.. when Stanley was born me and jack knew of the condition but not to the extent that we obviously know about it now, it seems to be one of those things that so many have heard of yet don’t know what it actually is, over the last four months we have had lots of questions from people some we know others we don’t, and questions are fine (although we’re sure a few didn’t think before speaking?!) 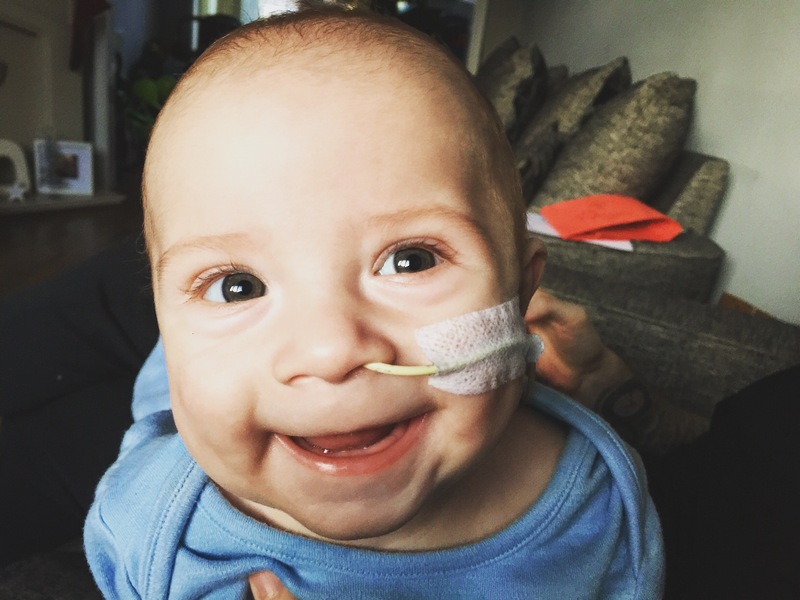 we are more than happy to explain to people what CF is, what it affects and what it means for Stanley, feel free to ask us what you like, much better to ask than to pretend you know! Thank you! he does look fine In fact he looks like a normal five month old little perfect baby boy. It’s not always what you can see though. for Stanley to have gone out in the day means that before we have even left the house, we have done several rounds of physio therapy, 14 doses of medications, tube feeds, enzymes before every feed that he has just so he can digest the contents of what he’s taking in. he is normal but all of these things need to be done each day in order for him to do day to day things people take for granted. we wish. 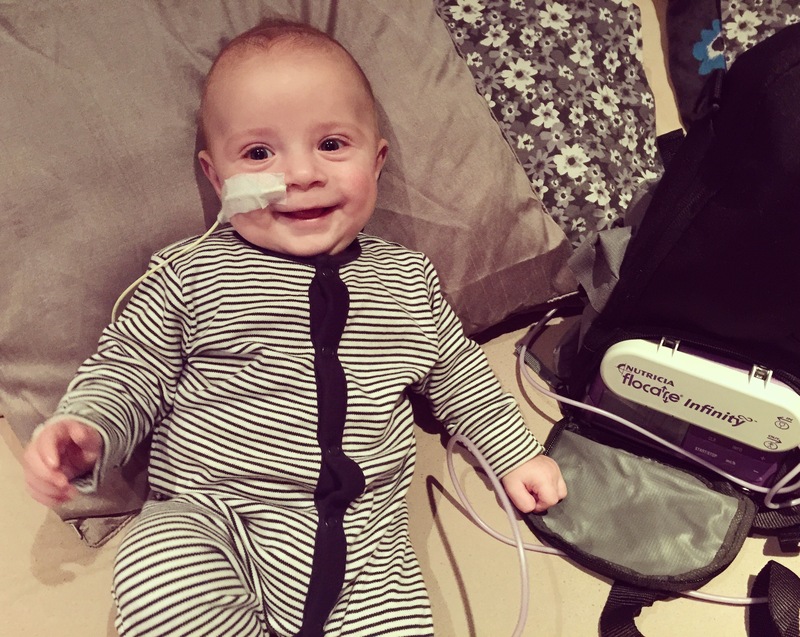 Currently cystic fibrosis is a incurable life limiting condition. putting it bluntly there is no magic fix, it’s a progressive condition. The things we do each day are preventatives to stop CF taking its grip so quickly. This one we have heard so many times now and in all honesty it’s the one that grinds on us the most – As much as we feel for any parent when there child is poorly, Having a cold, having reflux or being in hospital to have your tonsils out is NOT the same in any way shape or form. Of course it’s awful to see any child poorly but please think before you speak a cold to our child is two weeks in hospital please count yourselves lucky. ..and that’s pretty much what people seem to think CF is. Percussion physio is a type of treatment and we do use it from time to time should Stanley be very poorly and unable to cope with his mask several times a day, however things have moved on so much in the past few years and now there are lots of other ways of doing physio, Stanley mainly uses his PEP resistance mask! It really does show how outdated the information people think they know about CF is. Ahhh! a lung transplant does NOT cure cystic fibrosis, it buys you time and for those who have one how amazing is it to have some time where they can breathe easier and have a life, but it doesn’t stop the CF,it doesn’t stop the need for medications. You don’t have a new set of lungs and everything is ok. Lung transplants are a massive risk in themselves. It’s amazing how many people go to reach into a babies pram without asking, I never noticed it with Alfie because it all honesty I’ve done it myself, it’s a natural thing to do to go to hold a babies hand when talking to them. But now it’s defiantly something I think people should ask to do. A few germs to Stanley is nebulisers, six months of antibiotics, long lines, Iv drugs, stays in hospital in isolation, a few bugs CAN do him harm, a simple holding of the hand or someone picking him up without cleaning there hands can cause him to be so poorly and it’s just not worth it – before coming near him please wash your hands, without sounding rude we don’t know where you have been! Nope strangely enough you can’t just pick up a genetic condition in which both parents have to pass on a faulty gene. 1 in 25 people in the U.K. Are carriers of the gene, the chances of two people meeting and having a child with the condition is even rarer and when you both carry the gene there’s a 1 in 4 chance that the child will be born with CF. Cystic fibrosis is classed as the most common life limiting genetic condition in the U.K. However it’s really misleading to use the term common, although it IS one of the most common genetic conditions I did ask the question of how many people in Leicester on average are diagnosed in a year and it’s around 3 children.. just THREE so although the most common it’s still so rare.